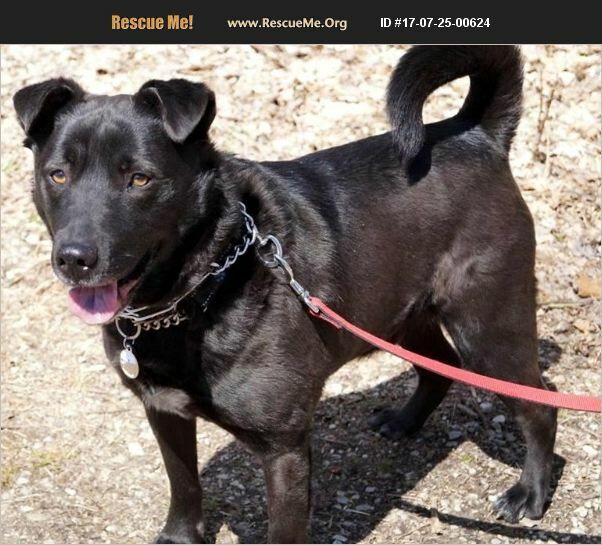 Mr. Bill is a cuddly black Lab mix. He is house trained and crate trained. He loves to go for walks and sits nicely for treats. He gets along well with his other doggy and kitty friends in his foster home. He loves people including children, belly rubs and giving kisses. Mr. Bill weighs 50 pounds and is 5 years old. If you would like to complete an adoption application for approval, you can find it on our website at mbrohio.com, or you can send us an email using the message box below.